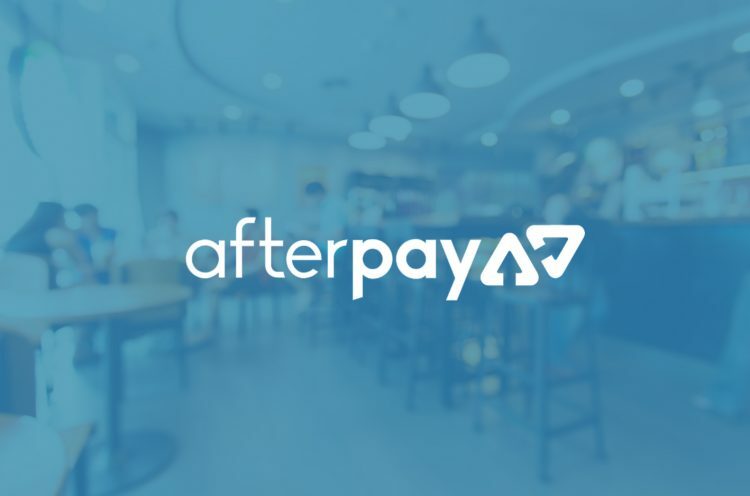 Afterpay is used by a great variation of retailers, and their new client base has resulted in a dramatic increase in profits for the company. The likes of Nike, Lululemon and Bally have recently signed up to Afterpay, resulting in their largest month on record in late 2018. Underlying sales increased 140 percent, with over 23,000 merchants transacting with Afterpay and over 3.1 million active users around the world in the last 12 months alone. The company is averaging at 7,500 new customers per day, making the future appear bright and promising more growth. It also signifies an opportunity for retailers and e-commerce sites to jump aboard the trend. Now seems to be the time, as the brand continues to extend their consumer reach.